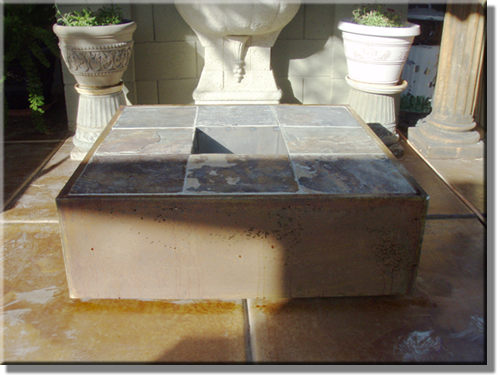 Our fire pits are engineered to give you control over the amount of heat you would like emitted. Heat is equally dispersed through the metal construction, providing warmth all around. Inner removable ash basket provides for easy clean up. Other designs and shapes are available to fit your back yard decor. Click on Get Started on the toolbar to the left and learn about our simple 4 step process. You may also want to check out our Photo Gallery to see some of our previous work and find inspiration for your project.